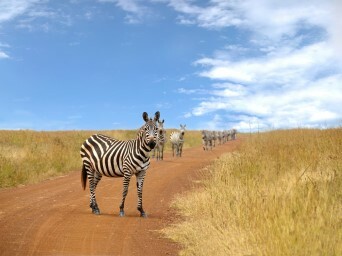 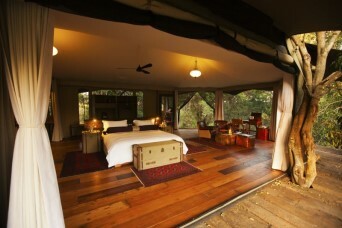 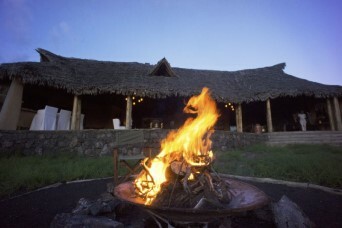 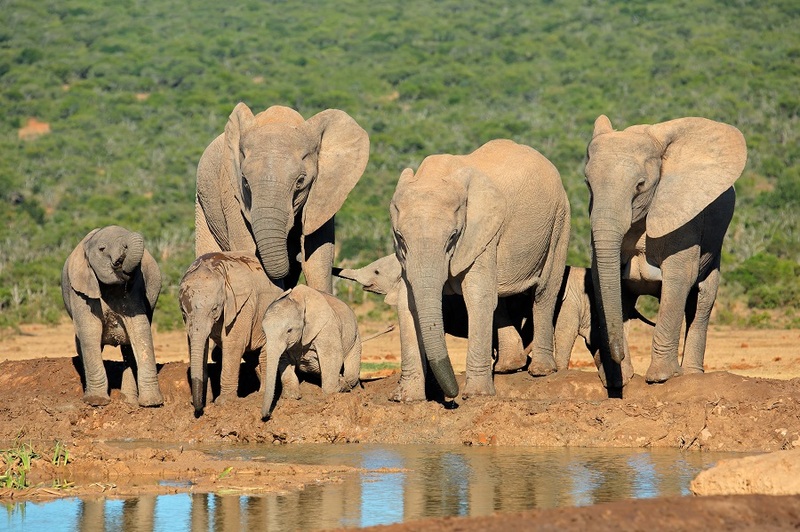 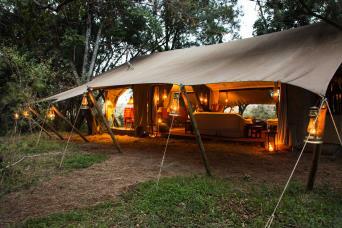 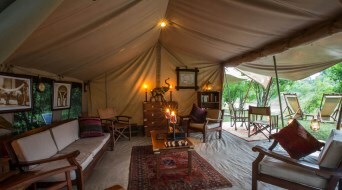 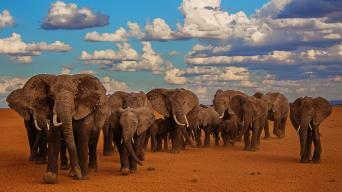 The Kenya Safari remains one of the most popular safari experiences Africa has to offer. 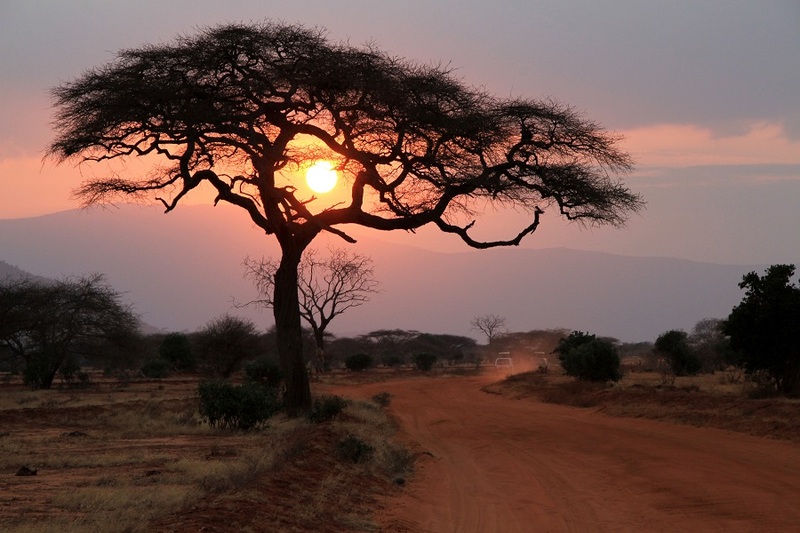 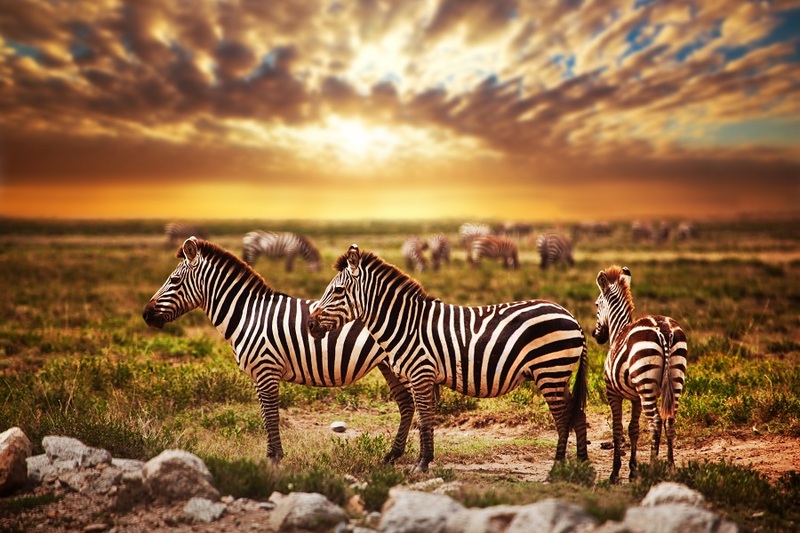 With some of the world’s best safari destinations, mountains, and beaches, it is no surprise why Kenya is East Africa’s most popular tourist destination. 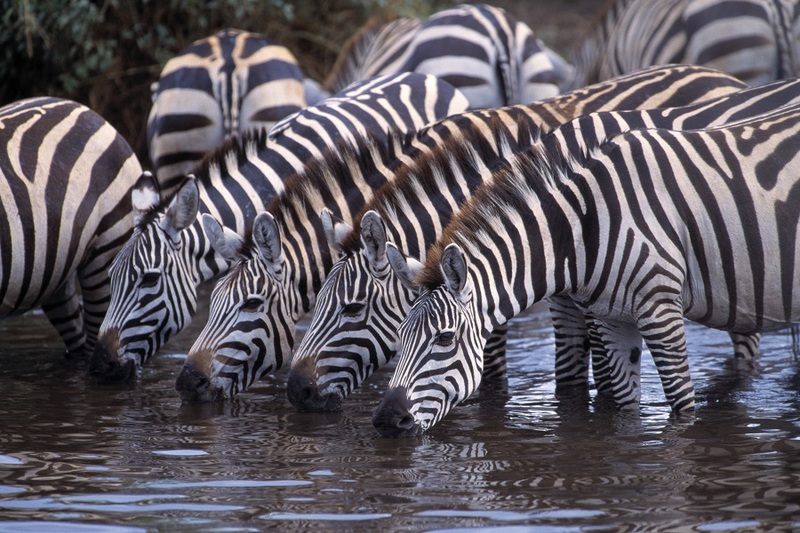 Kenya Tours include some of the most diverse natural landscapes and exciting wildlife experiences the continent has to offer. 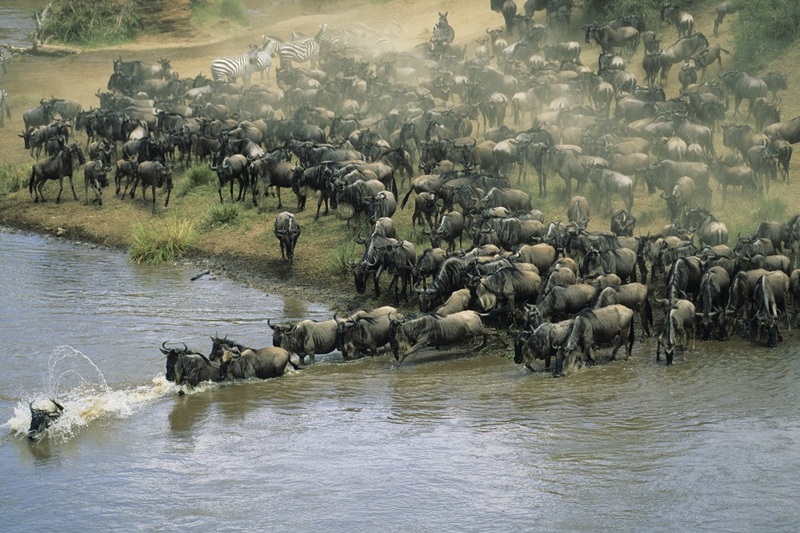 Discover your own Kenya Safari experience with a tailored tour that hits all the highlights. 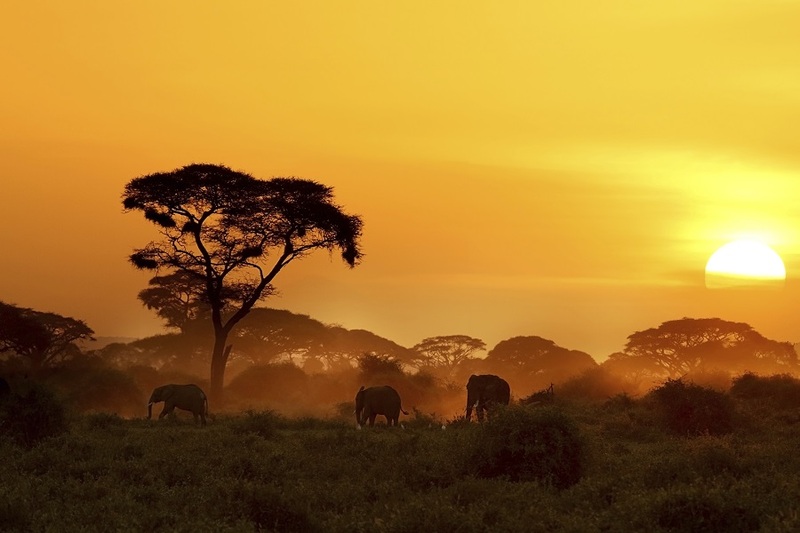 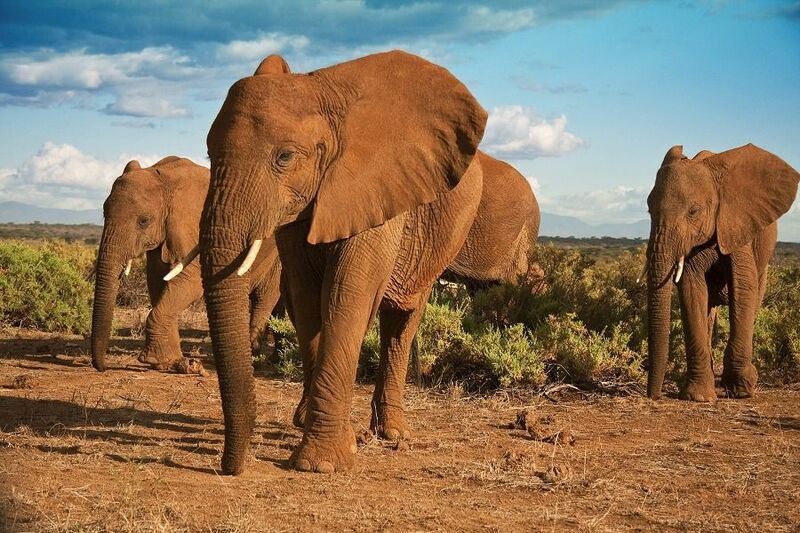 Nairobi is the capital of Kenya, and a short drive out of the CBD will find you in the Nairobi National Park where you can begin your Kenya Safari in the home to the endangered black rhino, majestic big cats, giraffes, and over 400 species of wild and spectacular bird life. 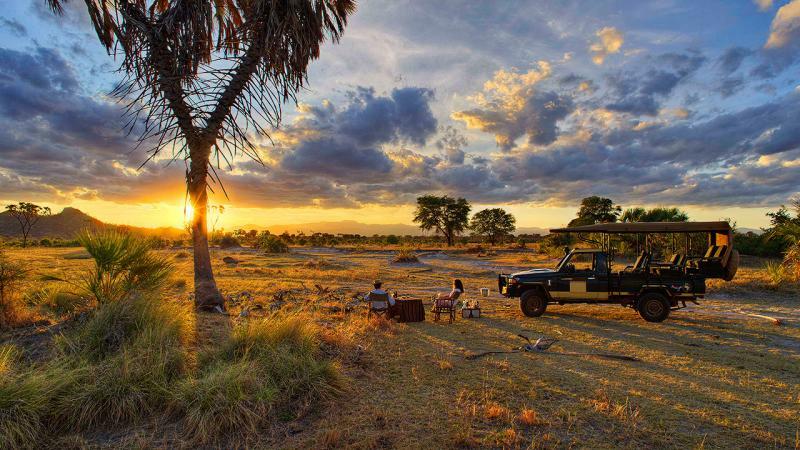 Come here to experience your very own Kenyan safari, take a hike on their walking trails, have a picnic, or even camp overnight! 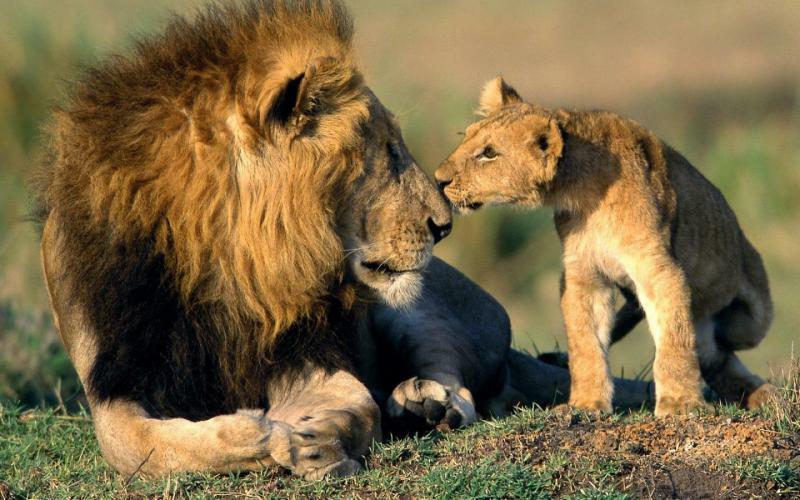 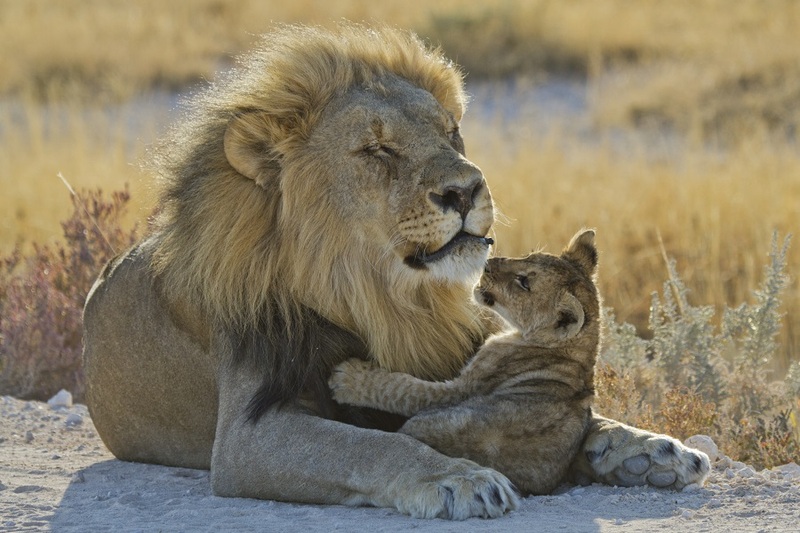 Bordering Tanzania, the famous Maasai Mara National Reserve is an area of preserved savannah wilderness and home to the ‘greatest wildlife show on earth’ comprising the perfect Kenya Tours and destinations. 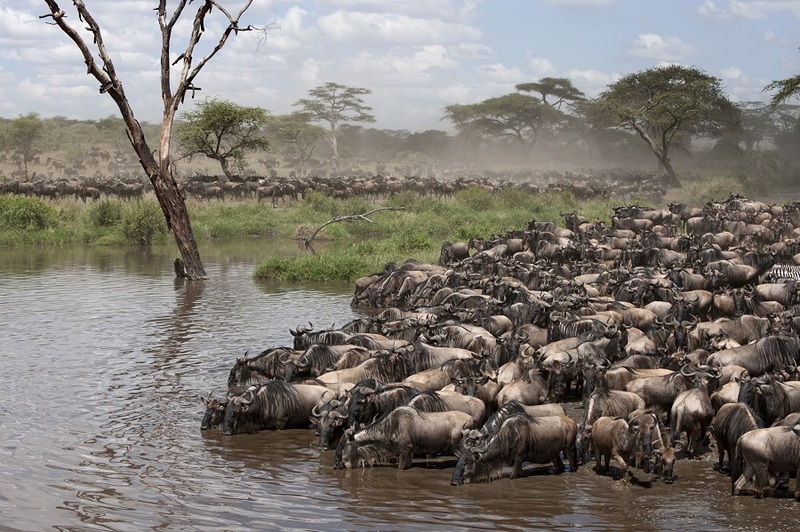 Here, you can witness the Great Migration where throngs of wildebeest, zebra, and gazelle thunder to and from the Serengeti, from July through October. 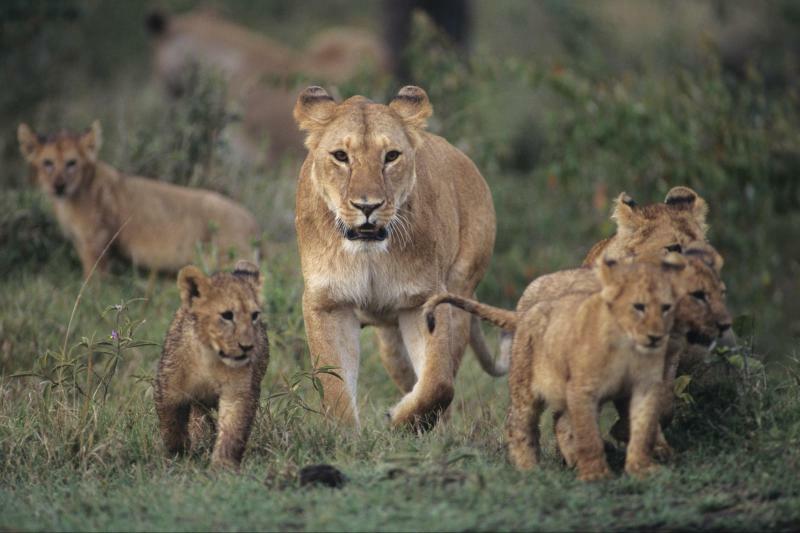 In December to February, experience stunning predator sightings and witness lions, cheetahs, and leopards hunting in their natural habitat. 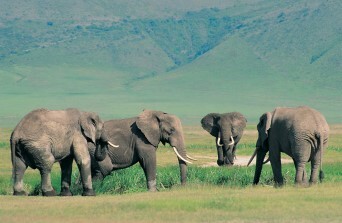 Contact us now to organise your own Kenyan Tour and Kenyan Safari.